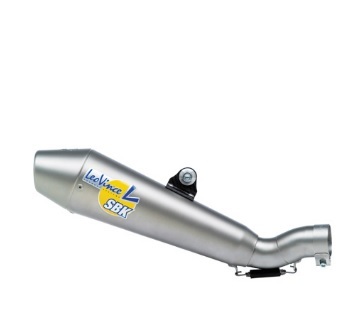 Leovince is one of the best known exhaust suppliers on the market. 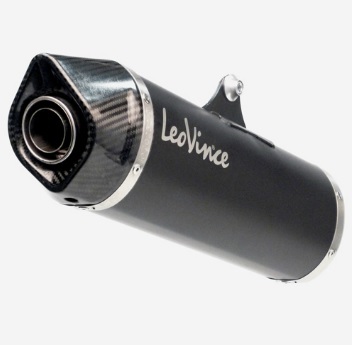 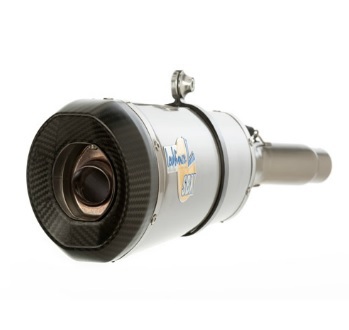 Leovince remains a top exhaust at an attractive price. 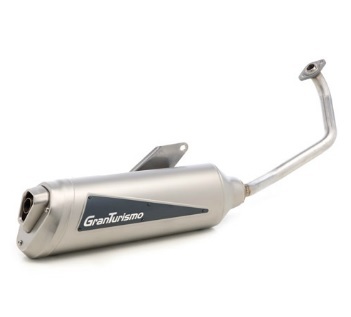 The bestsellers such as LV ONE and the GP style, and the most of the Grantourismo and SITO silencers remained. 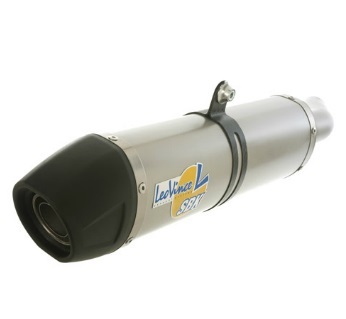 Recently, there is a new model silencer added, the NERO.